White House counselor Kellyanne Conway and House Intel Committee Chairman Adam Schiff are on "This Week" Sunday, April 21. I really just can’t stand to watch Kellyanne Conway lie and mischaracterize so blatantly. How she does this with a straight face is just so beyond me. If some of the revelations in Robert S. Mueller III’s redacted report sound familiar, it’s because many of them were previously published by The New York Times and other news outlets. They were able to define “collusion” to benefit themselves. Don’t let them twist meanings again with their “spying” investigation. We can’t see behind the bars. But we can see where they are — and why they’re there. 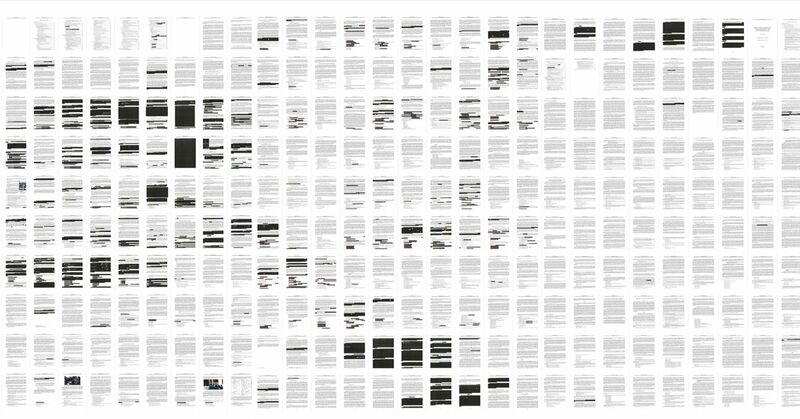 Let’s crowdsource annotation of the Mueller report. Here’s an annotatable, searchable version of the PDF. Just log in with @hypothes_is to weigh in. https://t.co/Hivzh796Mx Thank you @TheViewFromLL2 for that! For people interested in following the collaborative reading and open annotation of the #MuellerReport, here's a link to the "crowd layers" dashboard which summarizes and visualizes the growing annotation activity: https://t.co/Fx6h3X358t enjoy! 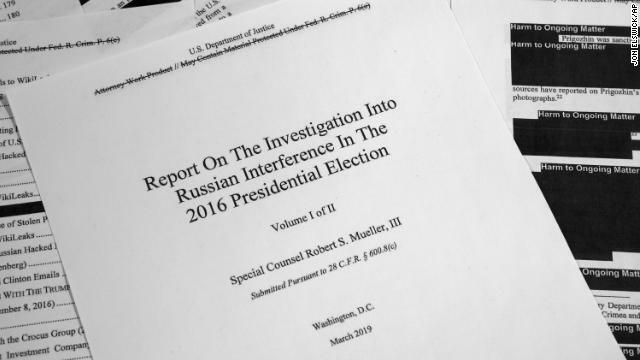 Here’s a link to the report from CNN with searchable text, which means that you won’t get all the orphaned comments and annotations other versions of the Mueller Report will show using Hypothes.is. The Department of Justice released special counsel Robert Mueller's long awaited report earlier this morning. 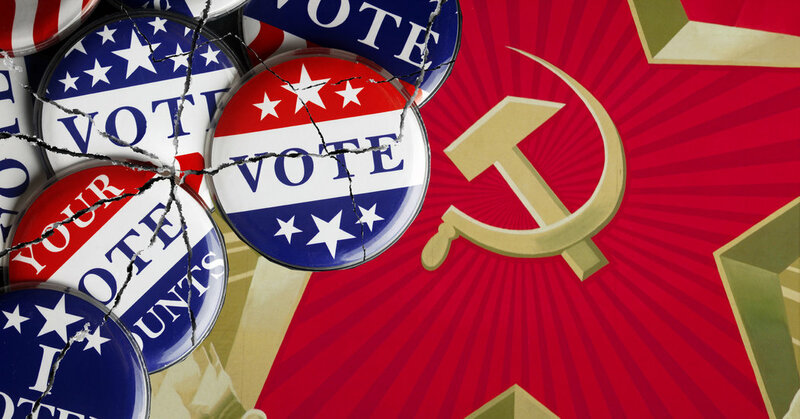 The report — which only included "limited" redactions, according to Attorney General William Barr — detailed his investigation into Russian interference in the 2016 US election. The bottom line: We learned a lot. Why obstruction by Trump failed: Efforts by Trump to obstruct justice failed because others refused to "carry out orders," the report said. Trump tried to remove Mueller: Trump called former White House lawyer Don McGahn at home and directed him to call the acting attorney general and say Mueller "had conflicts of interest and must be removed." McGahn refused. 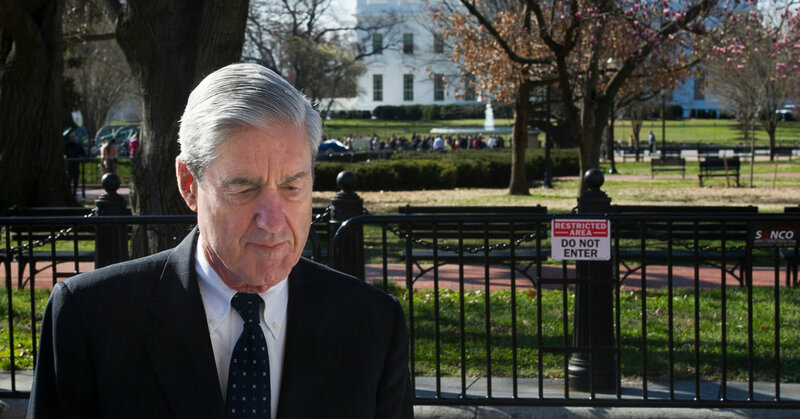 What the Trump campaign knew: The special counsel’s investigation into possible collusion found that members of the Trump campaign knew they would benefit from Russia’s illegal actions to influence the election, but didn’t take criminal steps to help, the report said. Why Mueller didn’t subpoena Trump: The special counsel believed it had the authority to subpoena President Trump — but decided against doing so because it would delay the investigation, according to the report. Prosecutors also believed they already had a substantial amount of evidence. Sarah Sanders misled the media about the firing of the FBI director: The White House press secretary conceded in an interview with Mueller she made statements to the media that were not based in fact. Mueller said Trump's public acts can be considered obstruction: The special counsel wrote about how the President’s public comments can be considered as obstruction efforts because of his power. 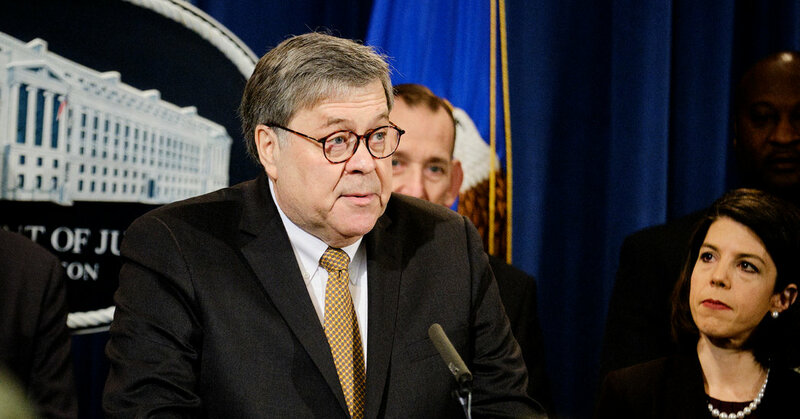 Congress has the right to investigate: Mueller’s report laid out the case for why Congress is able to investigate and take action against Trump on obstruction of justice. Trump asked campaign aides to find Clinton’s emails: After Trump publicly asked Russia to hack Hillary Clinton’s emails at a July 2016 press conference, he privately and repeatedly “asked individuals affiliated with his campaign to find the deleted Clinton emails,” the report said. 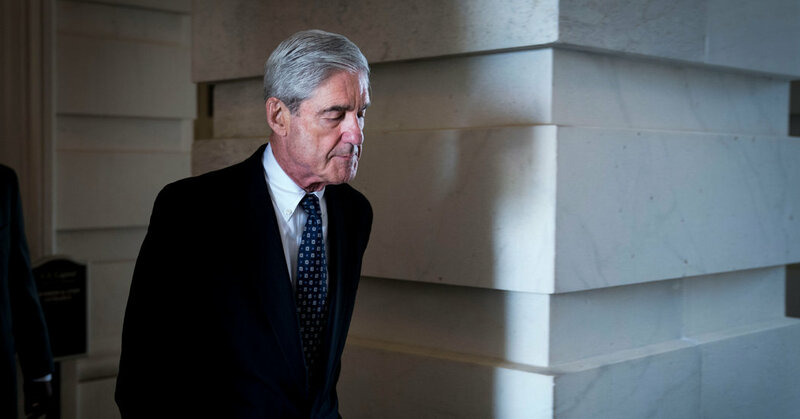 Mueller considered different possible collusion crimes: The special counsel looked at potential crimes outside of conspiracy as he investigated collusion —including crimes under campaign finance law and regarding individuals potentially acting as illegal foreign agents for the Russian government. Mueller investigated rumored compromising tapes of Trump in Moscow: The special counsel examined whether Trump learned during the presidential campaign of the rumored existence of compromising tapes made of him years earlier when he visited Moscow. The attorney general turned a report of nearly 400 pages into a four-page summary. Members of the special counsel’s team say something was lost. 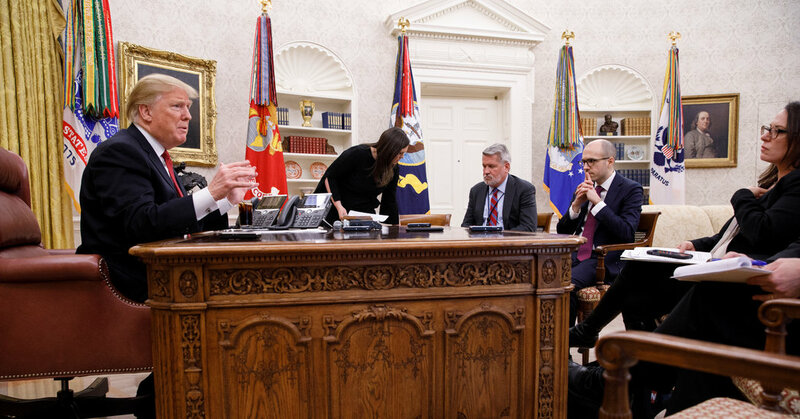 The special counsel came to no conclusion on whether President Trump illegally obstructed justice. The attorney general, a recent political appointee, stepped in. The investigation that has consumed the country and cast a shadow over the Trump presidency for almost two years has come to a close. Members of the special counsel’s team have told associates that their findings are more troubling for President Trump than the attorney general indicated. 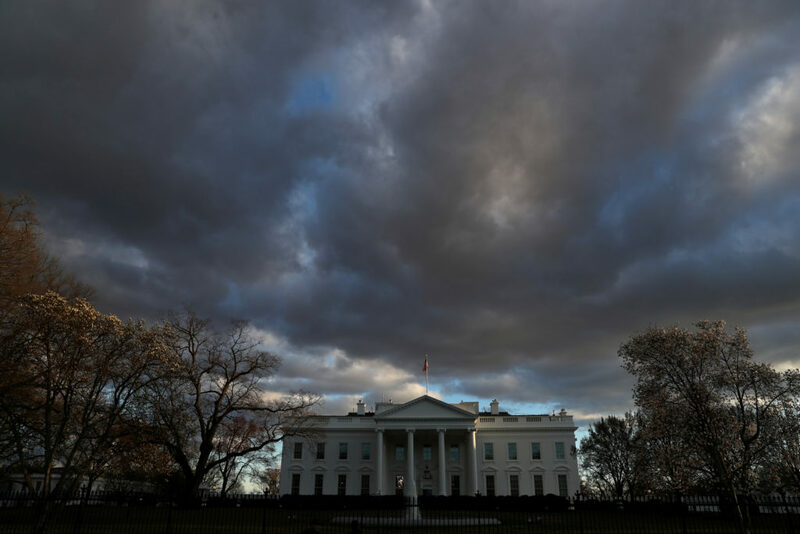 Monday on the NewsHour, Republicans say the Mueller report exonerates President Trump, as Democrats insist the full report must be shared with Congress and the public. 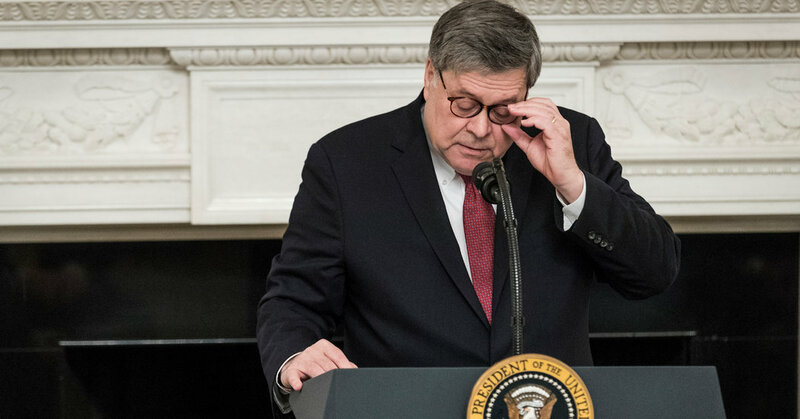 Plus: Analyzing the Mueller report with Rep. Jamie Raskin, D-Md., and Kellyanne Conway, how Russia intervened in U.S. elections, legal analysis of the Barr summary, the latest on Brexit and Roger Rosenblatt on reacting to the news. A conversation with Representative Jerry Nadler, the chairman of the House Judiciary Committee, about how Congress is preparing for the results of the special counsel investigation. It was kind of refreshing to hear the general calmness, demeanor, and complete logic coming from Nadler on this topic. I wish the Republicans could talk about issues in such a straightforward manner without bending over backwards to weaponize their speech and pushing rhetoric over general principles. Republicans should be acting in a manner as if they actually believed in the Golden Rule as they’re soon going to be wishing they had done the same while they were in power.